Josh Kalis has lived in many places throughout his career. 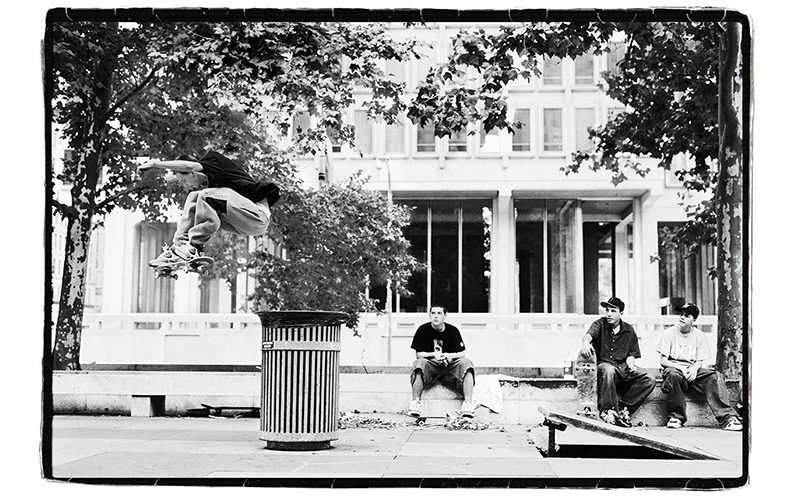 His name is synonymous with skateboarding in Philadelphia, San Francisco, and Chicago. His roots lie in Texas and Michigan. And he’s spent a good deal of time in San Diego as well. He had been living in the latter for nearly a decade before recently deciding to return to Grand Rapids. He explains the reason behind the move in his latest interview with Skate Jawn. For more from Josh, head over to the Skate Jawn site.